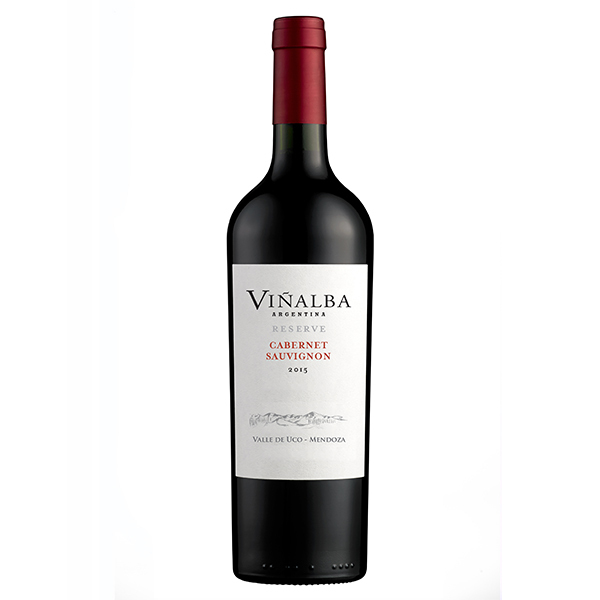 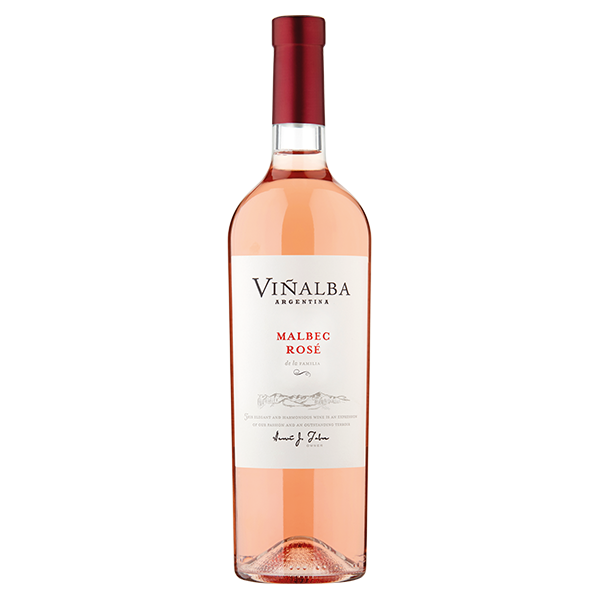 The Viñalba range is very much built around the Malbec grape. 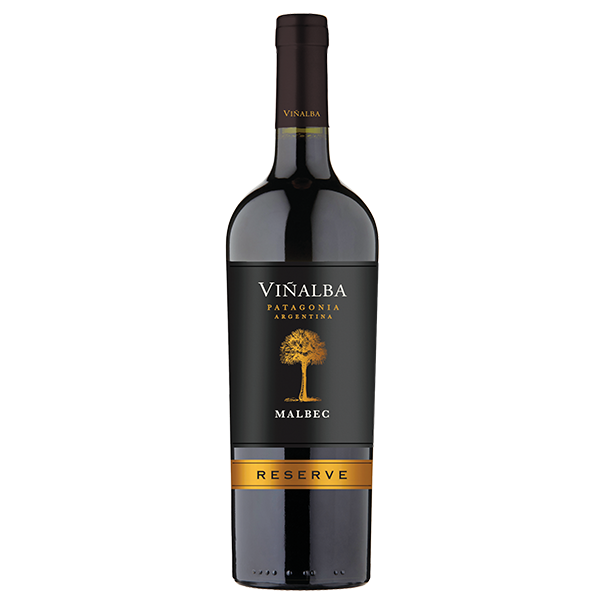 From our great value Viñalba Malbec up to the stunning Gran Reservado, there’s a Malbec for every budget. 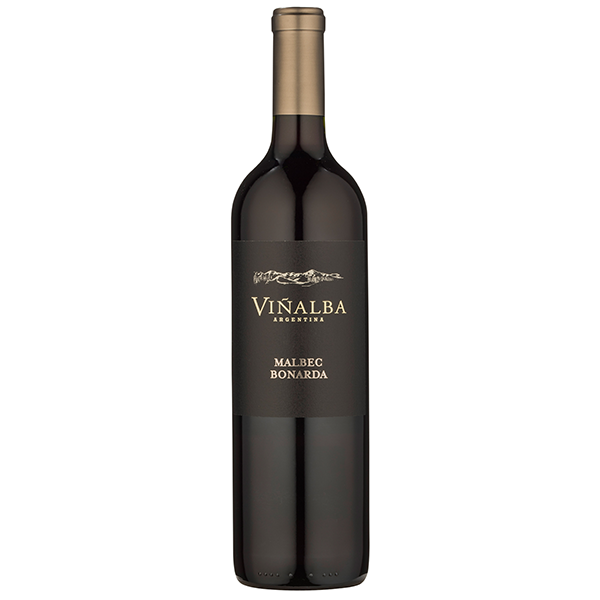 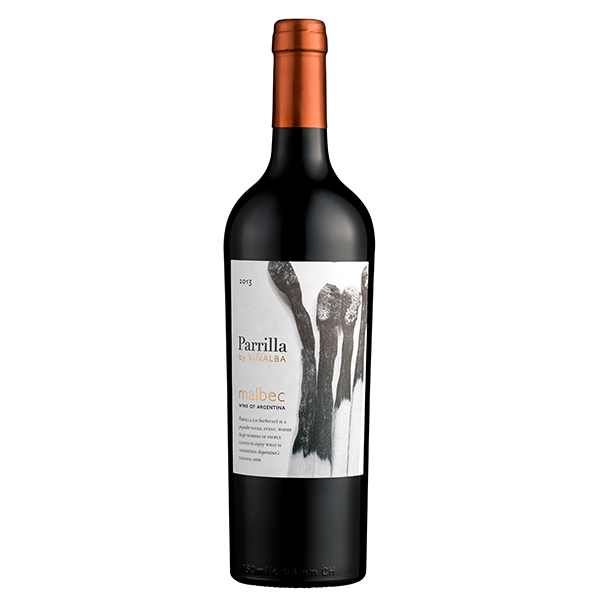 And we also have a variety of interesting blends of Malbec with different grape varieties. 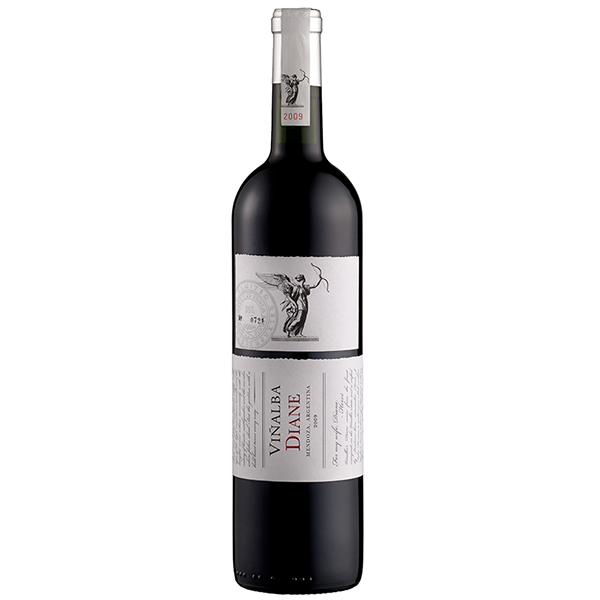 Hervé’s philosophy is very much one of minimal intervention – he believes that wine should be an expression of the fruit and the vineyard. 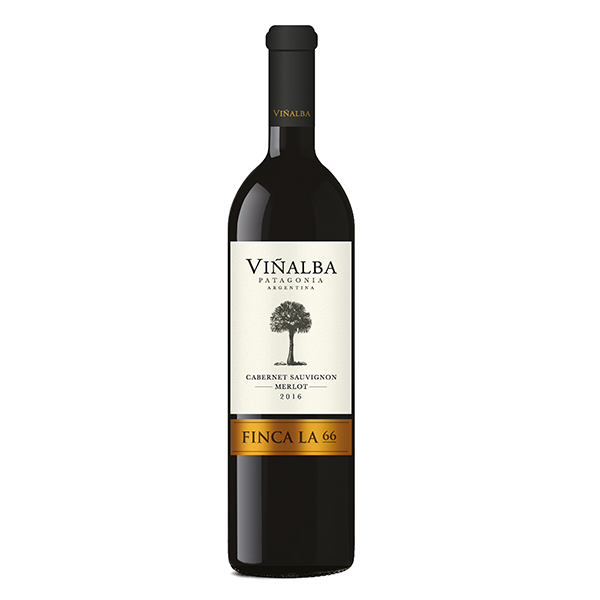 His use of oak follows this philosophy – his wines are always fruit-driven, and where he uses oak it is very much in a supporting role, so it never dominates. 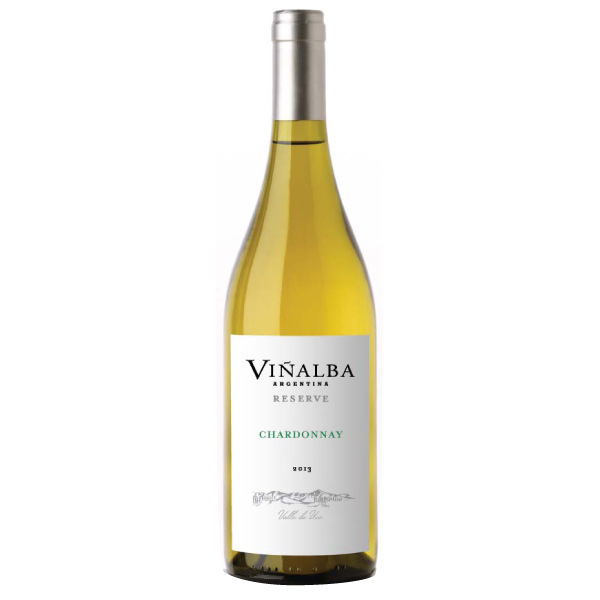 Our wines are split into four sections. 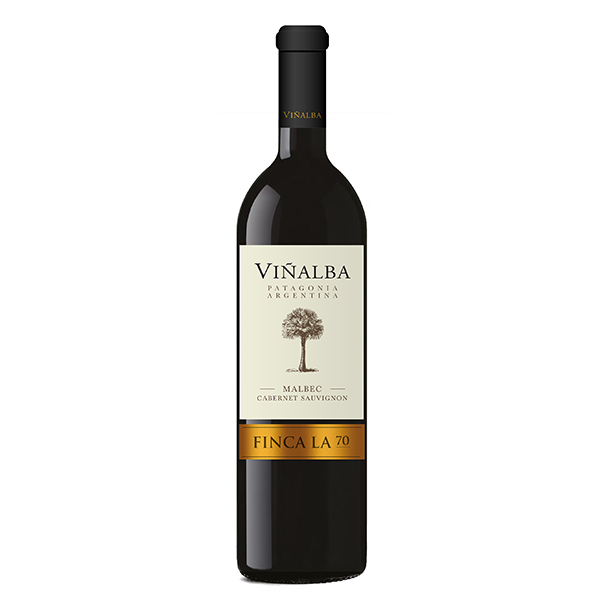 Our Viñalba range offers superb value, unoaked wines with the pure fruit that is the hallmark of Argentina. 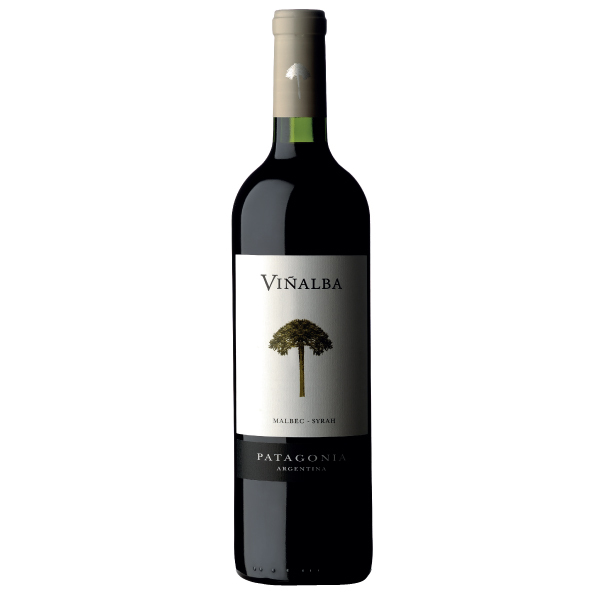 Moving south, our Patagonian wines are elegant and restrained thanks to to cooler climate found in this wild region. 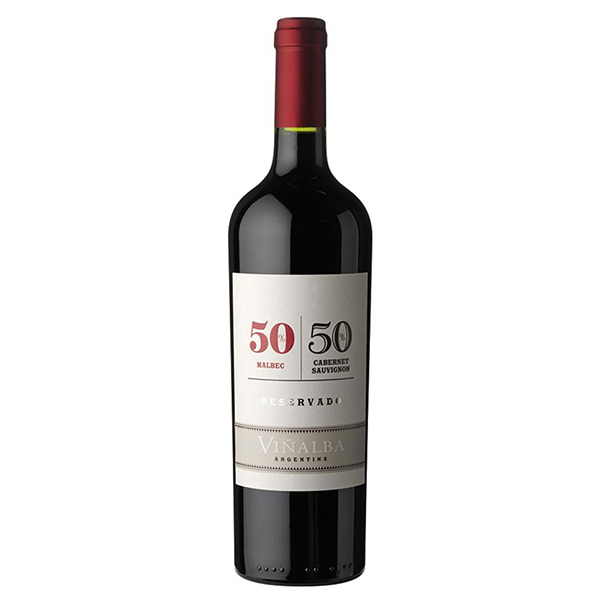 Returning to Mendoza, our Reservado range are Hervé’s pride and joy, rich but elegant wines with incredible complexity. 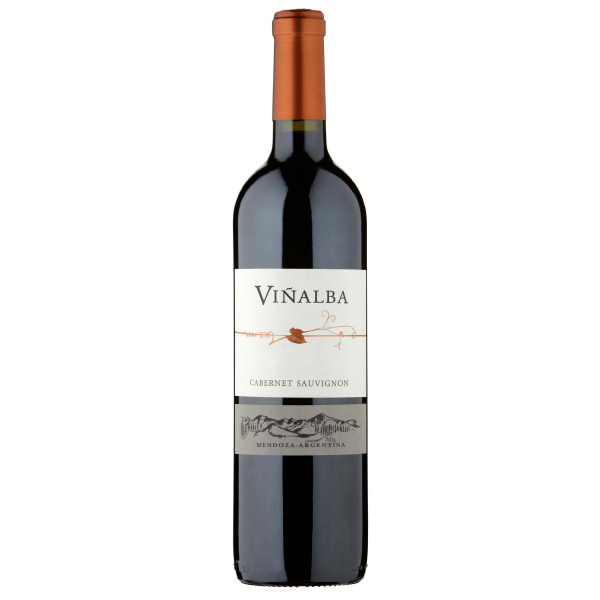 And finally there’s the Gran Reservado, the flagship of the range, which is simply stunning. 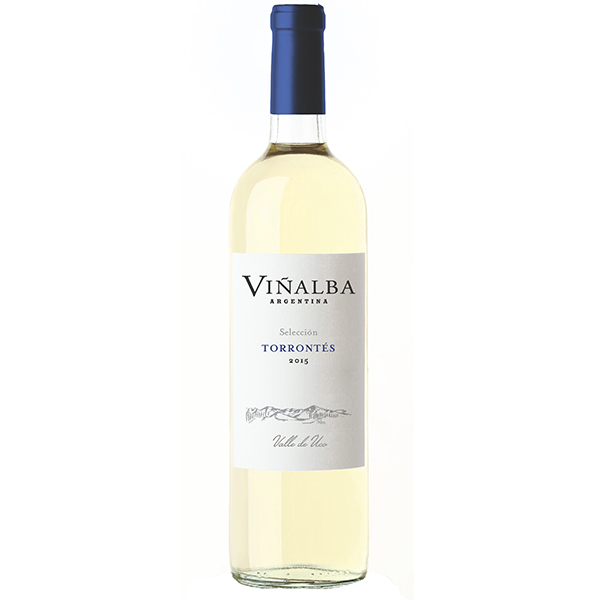 For details of where to buy our wines, click here.